TallySoft is your first draft pick for sports store retail management software with a proven record providing a competitive edge to stores selling in the omnichannel marketplace. With the superior inventory management capabilities of TallySales point of sale (POS) software, you can be confident the right products are available to the right customer at the right time. 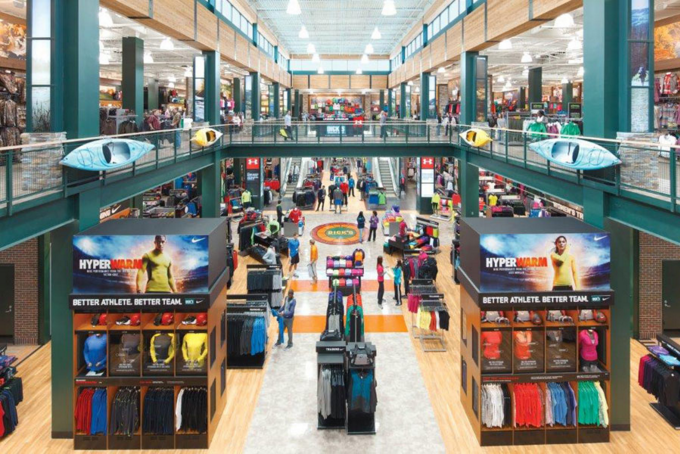 TallySales helps sporting goods retailers stay organized and streamline workflows so they can focus on providing better customer experiences. Sports store retail management software is more than just a tool for accepting payment. With TallySales, retailers are making an investment that helps grow customer loyalty. With a wide array of functionalities that go the distance and unparalleled support, TallySales is a heavyweight for the sports retail industry. Sales associates and back office staff will appreciate the easy to learn interface of TallySales. Capture, organize, and analyze data that provides greater visibility into your business operations. Seamlessly manage inventory and sale trends across channels. Always On: Don’t let a disruption in network connectivity fumble your operations. TallySoft offers retailers peace of mind that when the internet goes down their operations won’t. Always Selling: TallySales touchscreen display with prompts helps your employees easily make upsell and cross-sell offers, and manage loyalty programs. 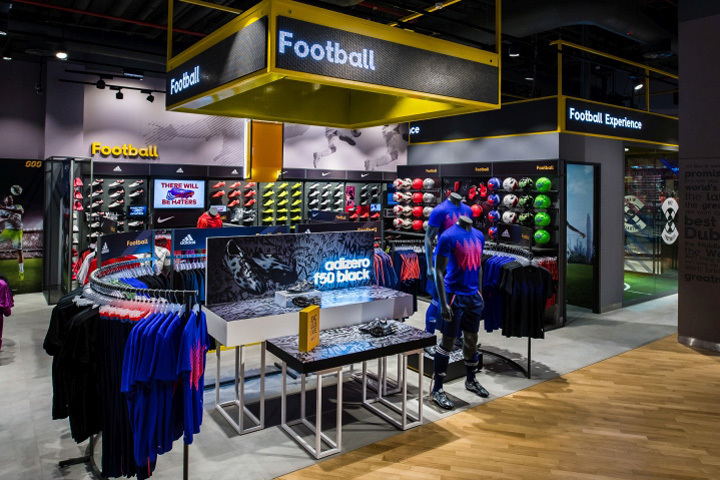 Always Smart: Sports store retail management software needs to be able to navigate through a network of inventories and produce complex reports. With TallySales, spend less time manipulating information and more time making decisions that are profitable. Package Customization: Offer bundle purchases, pair equipment together, and check real-time inventory availability to up-sell products. Customer Relationship Management: TallyMail helps track customer purchases and trends to better target your promotions. 3D Sizing Grid: Helps track complicated sporting goods inventory so you always have the right team, size and style in stock. Serial Inventory Tracking: TallySales sports store retail management software provides state-of-the-art real-time inventory tracking for optimal accuracy, organization, and data analysis. Layaways: Our software allows the use of layaway as a purchasing method to create a win, win situation so that your customers can shop and pay for the items they want over time.